This is the home you have been waiting for. This large home features over 3000 sqft of living space. 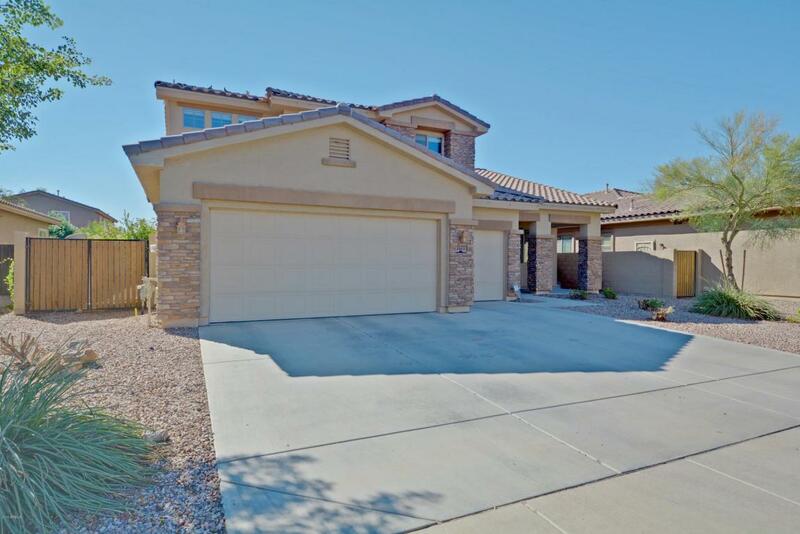 A large front patio to enjoy the beautiful Arizona weather, high ceilings, two living rooms, a large kitchen with a walk in pantry. With the master bedroom downstairs featuring separate tub and shower, his and her closets and a private entry to the back yard over looking the pool. Upstairs is a large loft and Jack and Jill bedrooms and two additional bedrooms with their own full bathroom as well. Enjoy the large covered patio in the back yard as well. If you have a lot of guests walk down to the community pool for added fun. Schedule your private showing today. Data last updated 4/21/19 8:04 AM PDT.